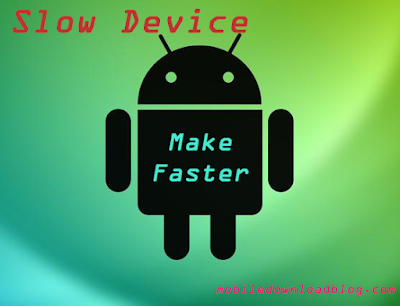 Home » Android » Why do android phones become slow over time and how to make them faster? Why do android phones become slow over time and how to make them faster? Installing too many apps and services is one of the main reasons of the device becoming slower over time. The other reasons are memory leaks, writing too many times on flash memory, background services, corruption in data cache etc. 1. Remove all unnecessary apps which are not required or used very rarely. 2. Remove/Disable the bloatware apps like Samsung Touchwiz apps, google apps etc. 3. Avoid using cleaner apps; this will be always running in the background and will make the device even slower. 4. Frequently clean cache memory of the apps. 5. Restrict background data of applications that are not required. 6. Clean up all the junk files on the device. 7. Change default animation to 0.5x. You can check the detailed guide here. If nothing above makes your device faster, just take the backup and do a factory reset.